Arrow Outreach is a ministry which operates on the outskirts of Juarez, a border city in northern Mexico. The city has a population of almost 2 million people with a large percentage of them being very poor. The ministry works with churches, schools and communities, both from the United States and Mexico. Our mission is accomplished through training, evangelism, construction, medical, hygiene care, and school scholarships. Find out about our organization, leadership, and our vision. 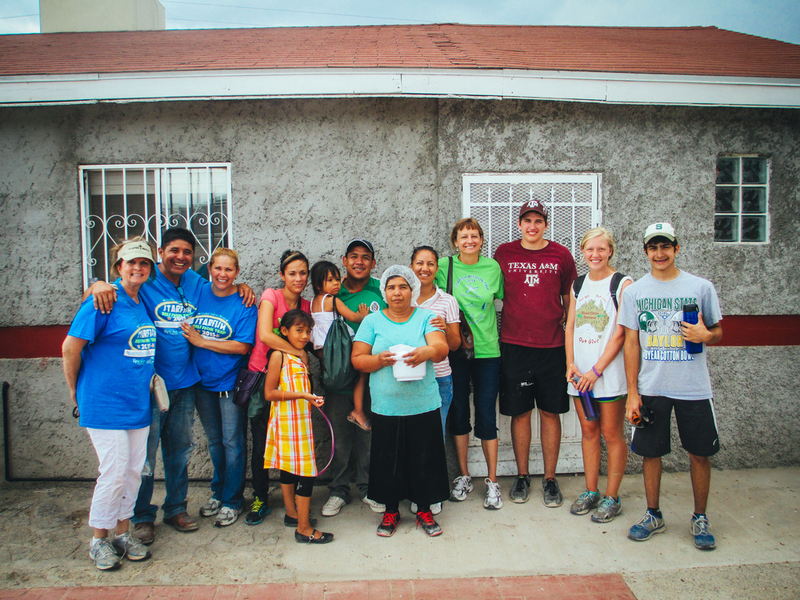 Get involved and help share the gospel with the people of Juarez.